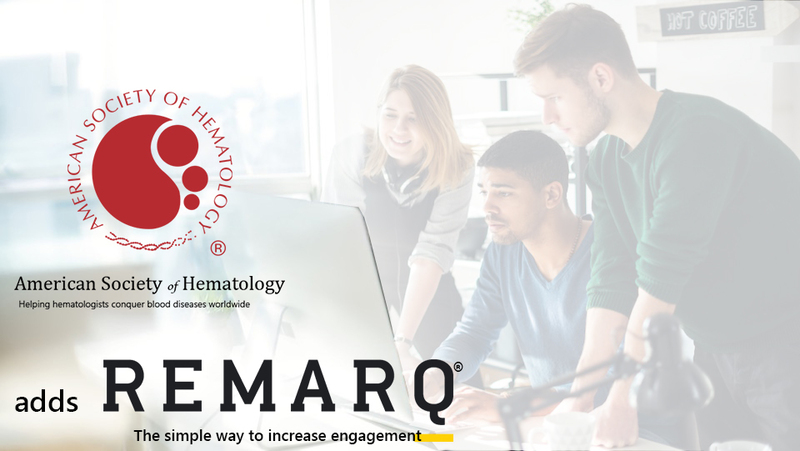 Remarq, the editorial engagement and researcher collaboration tool from RedLink, is now available on journals published by the American Society of Hematology. October 17, 2018, Westborough MA – RedLink is pleased to announce that the American Society of Hematology, publisher of clinical and scientific research in the field of hematology, is the latest publisher to offer Remarq, a tool for the research and education communities providing collaboration, annotation, commenting, article sharing, and editorial tools, all on the publisher’s site and utilizing the version of record. By supporting engagement on the version of record, Remarq creates a rich environment for collaboration on key research findings and perspectives. Recent analysis shows that readers spend 27% more time on journals offering Remarq and 21% more time on full-text articles. More information about increased community engagement can be found here.